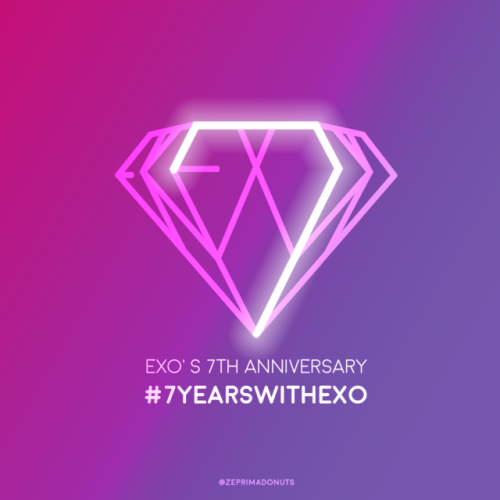 As EXO celebrates its 7th year anniversary this year, the group will be experiencing a first. First means that the group will be having its first member to enlist in the military. The flowers have been blooming beautifully lately. Have you gone to see them? You can see flowers, the weather is getting warmer and yesterday was EXO’s 7-year debut anniversary!! It seems like EXO was born at a very good time and I am so thankful to everyone and everything. Congratulations to our members once again >.<!! Actually, I’m writing this letter to everyone because I have something important to say. Military duty! I’m enlisting in the military on May 7!! Let’s all work hard today too! 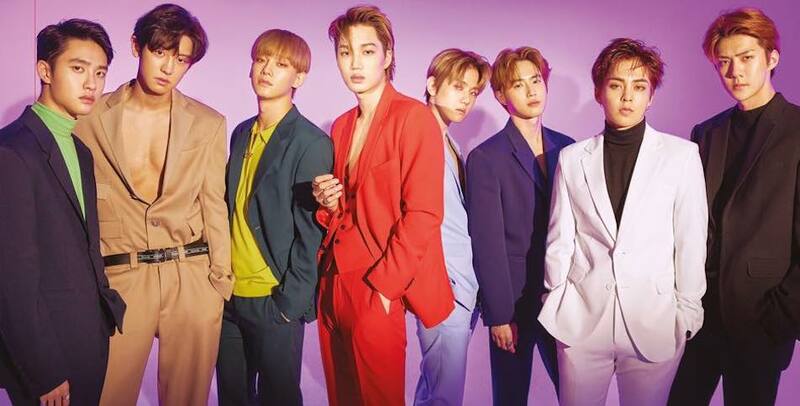 According to Koreaboo, Xiumin has been gaining attention for his personal reality series Sim For You and is expecting to hold the EXO-CBX “Magical Circus” 2019 – Special Edition in Japan later this month to meet fans. "XIUMIN TO ENLIST IN THE MILITARY NEXT MONTH, MAY 7." Have a safe enlistment Xiumin!